Would you like to know how to build a relationship with God after you’ve lived so long in a Godless world? Do you want to know how to transform yourself from victim to valor when you think all hope is lost? Are you searching for answers when you are unsure of the questions? If you answered yes to any of these questions you are not alone. 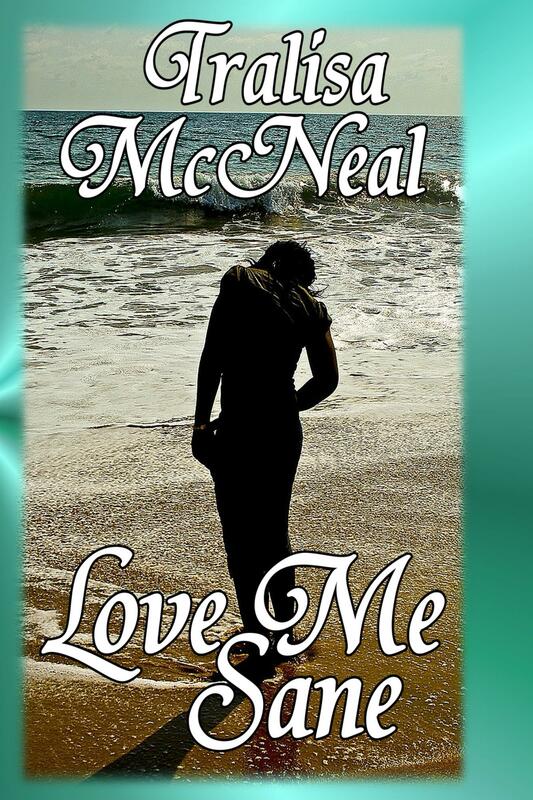 You have something in common with the protagonist of Love Me Sane Stacey Jones. Although married to a minister she’s tired of relying on his faith. Stacey struggles to build her own personal relationship with a God she can trust and depend upon. However, she feels condemned and prejudged when events creep into her life that make her question God’s existence. Watch Stacey and see what she does to convert her fear into assurance. Since God is no respecter of persons come bring your faith the size of a grain of mustard seed and try out Stacey’s prayers to see if they will work for you too! 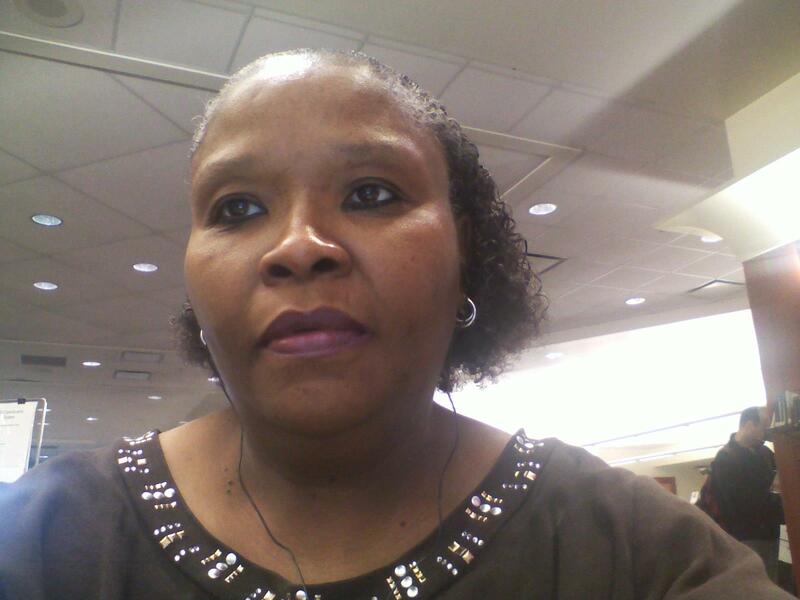 Tralisa McNeal resides in Indianapolis, Indiana. She is the proud parent of one son. She is a graduate of Indiana University where she obtained her BA. Degree in Speech Communication and a BS. Degree in Education. She spends her spare time writing, and reading. She is a Christian and although not perfect she loves Jesus Christ.